Pupa is launching 2 new Pupart eyeshadow palettes this month, one of them being a combination of 9 neutral shades to create a large variety of beautiful looks. 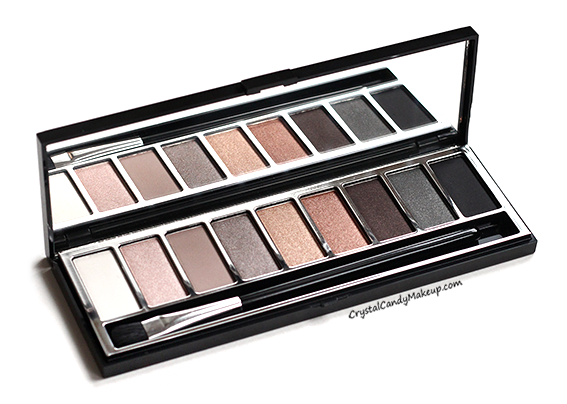 Who doesn't like a good neutral eyeshadow palette? 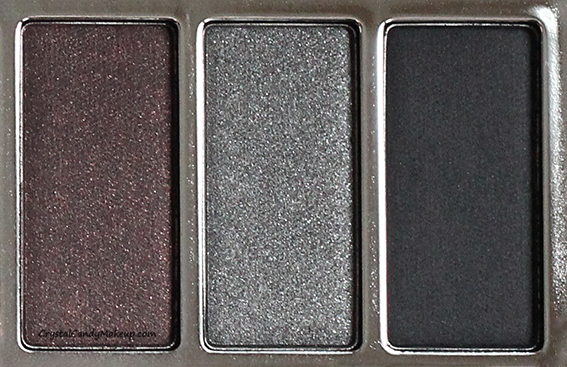 The light brown and the black are the only matte eyeshadows in this palette. Everything else is frosty or has a slightly shimmery finish. I love the colors, they are right up my alley! 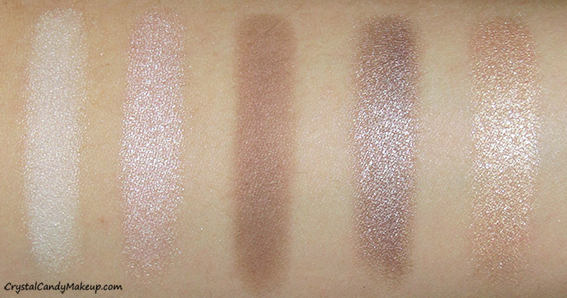 The shimmery shades are gorgeous (I mean, look at these swatches! 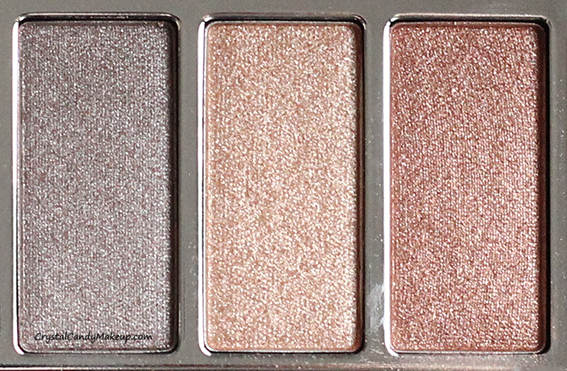 ), the sheen is almost metallic and the texture is smooth. I do suggest to wear them with a primer though if you want to get the most of them, because the formula need a little help to stick to the skin. 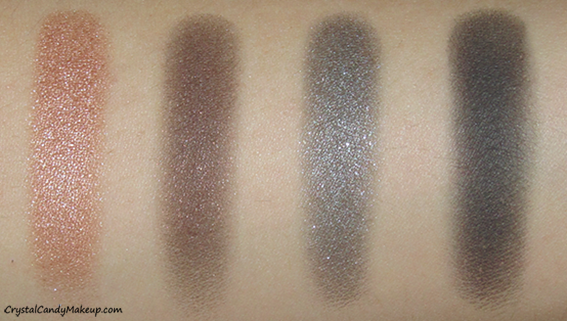 Sadly, the 3 dark shades are too sheer for my liking even if I apply them over a primer. 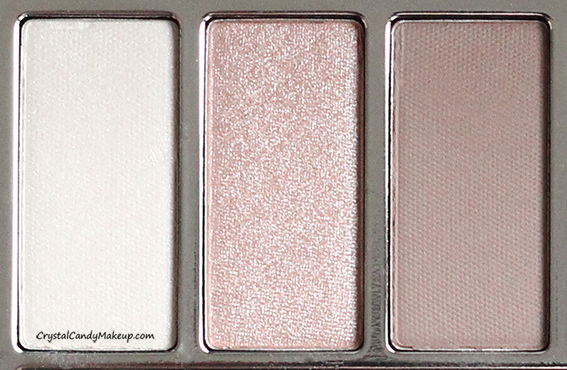 I still think the other shades are totally worth it, I just love that shimmery finish! 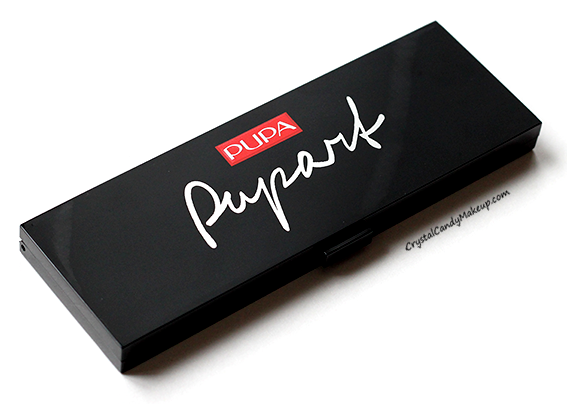 The Pupa Pupart Eyeshadow Palette in 001 retail for $42 CAD for 8g. Have you tried their new Miss Pupa Velvet Matt lipsticks? They are awesome! !